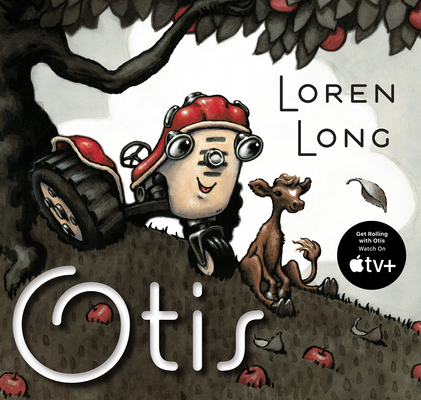 In the short time that Otis has been in stores, readers-young and old-have taken to it in the same way that readers throughout the years have embraced many of our most celebrated picture books. Loren Long has created a story that is powerful in its simplicity and timelessness, one with a place on the shelf alongside the classics we all grew up reading. And now a whole new age group will fall in love with Otis, the friendly little tractor, thanks to this board book edition. Let the cries of putt puff puttedy chuff begin!